The cheeseburger is as American as food gets. It’s truly iconic. But when you ask a group of people to visualize what’s on (or in) their favorite cheeseburgers, there are no two descriptions exactly the same. That versatility is one of the exciting things about the cheeseburger – and why I like to experiment with new variations of ingredients in a never-ending quest for the perfect cheeseburger. A recent cheeseburger experiment that has come the closest to burger nirvana is my Ranch Patty Melt. 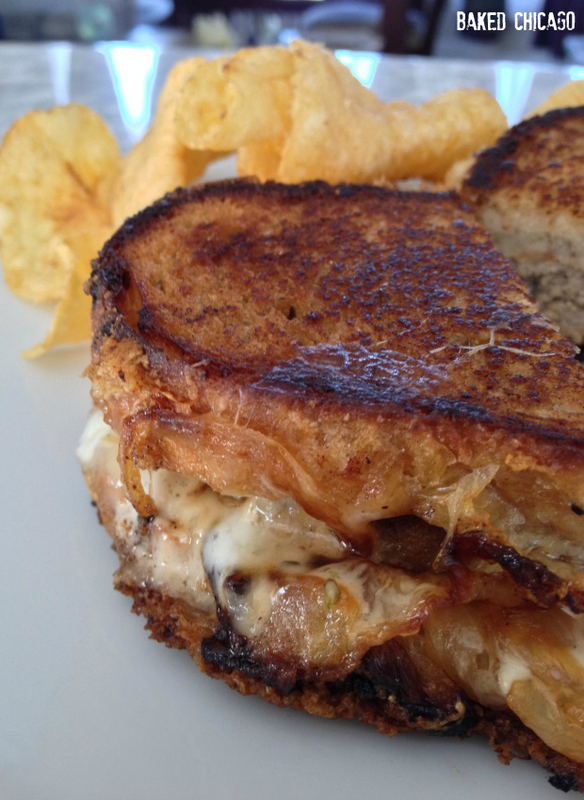 The patty melt itself is deceptively simple. Aside from the seasonings and butter, there are only four primary ingredients: meat, onion, cheese and bread. It’s the preparation and how these ingredients are combined that give the patty melt its sizzle. 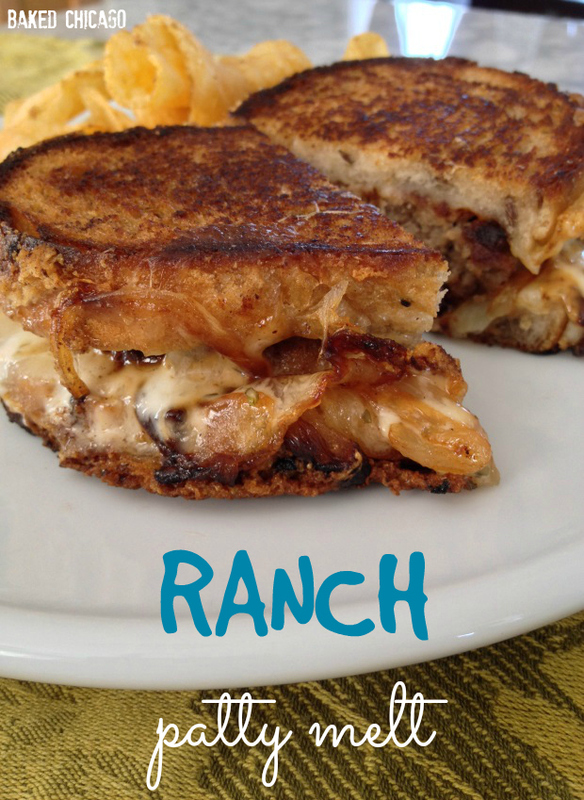 The patty melt will usually be served with onions and Thousand Island dressing. That tangy, creamy flavor of the Thousand Island dressing is a great pairing with the sautéed onions. But for my Ranch Patty Melt recipe, I’m substituting the Thousand Island dressing with a classic ranch dressing as a topping and with extra on the side for dipping. With all of your ingredients en place, mix together the ground turkey, salt, pepper and Worcestershire sauce. Don’t skimp on the Worcestershire! Form four oval patties with the meat, matching the relative shape of the crusty rye bread. Set the patties aside as you prepare the onions. 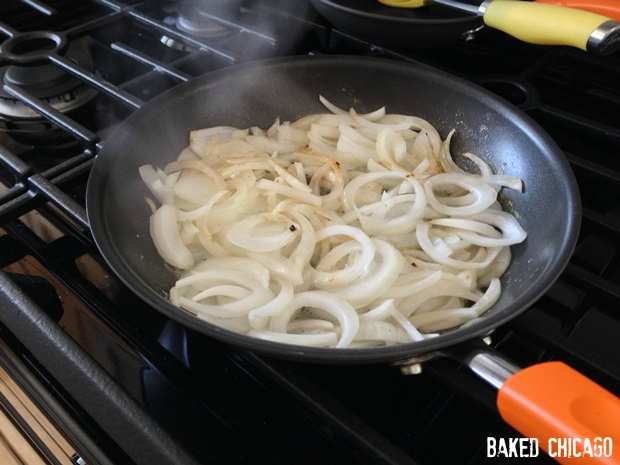 Slice up a yellow onion and sautée it in a skillet with butter over medium-low heat. It takes about 25 minutes to properly brown the onions, but be patient. Don’t rush the process; the onions could easily burn. Can you see the buttery steam rising from the pan in the photo below? It smells so, so, so, so good. Cook the patties in a skillet over medium heat until done in the middle and browned on the outside. When the patties are cooked, you’re ready to start the final assembly. In another skillet, melt 2 tablespoons butter over medium heat. Grill the sandwiches in the skillet until golden brown on one side. Add the remaining butter to the skillet and flip the Ranch Patty Melt sandwiches over. Cook until golden brown and crisp. 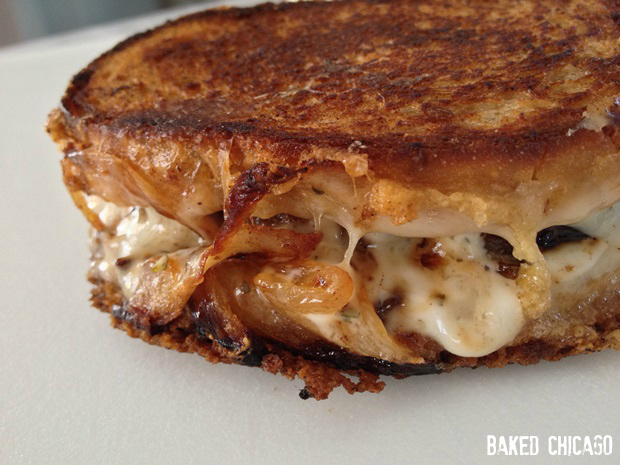 The cheese should be all melted and gooey. Cut in half and serve immediately. Organize your ingredients and cooking instruments. You’ll need a medium bowl and three skillets (one small, one medium and one large) to prepare the onions, burgers and the completed patty melts. In a medium bowl, mix together ground turkey, Worcestershire sauce, salt and pepper. Form into 4 oval-shaped patties, similar to the size of the rye bread slices. Put patties on a plate; set aside. In a small skillet, melt 2 tablespoons butter over medium-low heat. Toss in the onions and cook for 25 to 30 minutes. Stir occasionally. Onions are done when they are golden brown and soft. Remove from heat and set aside. In a large skillet, melt 2 tablespoons butter over medium heat. Cook the turkey burger patties on both sides, until done in the middle and browned on the outside. Set aside. In the medium skillet, melt 2 tablespoons butter over medium heat. 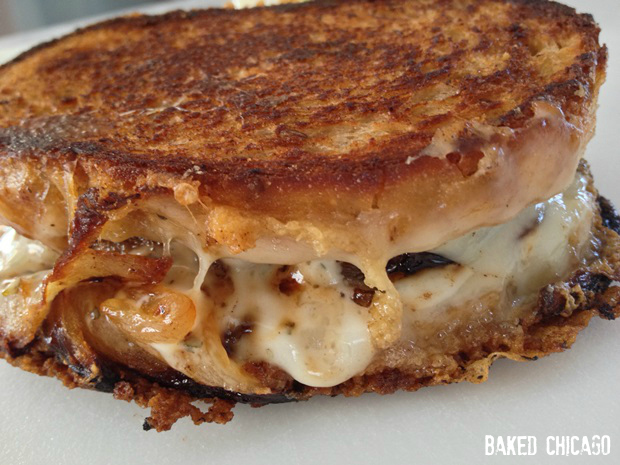 Assemble the patty melts first with a slice of rye bread topped with a slice of Swiss cheese. Add the turkey burger patty and one-fourth of the cooked onions. Cover the patty with 2 tablespoons ranch dressing followed by another slice of Swiss cheese. Top with another slice of rye bread, and grill the sandwiches until golden brown. Repeat until all 4 sandwiches are in the skillet. When browned on one side, add the remaining 2 tablespoons butter in the skillet. Carefully flip each sandwich over, and cook until golden brown, crisp and cheese has melted. Cut in half and serve immediately. Serve with additional ranch dressing on the side for dipping.